Only a few has anticipated the growth of Linux a few years back. Today Linux has become the most secure operating system. Since Linux is open source many technology giants like Google, Facebook, Twitter etc rely on it . Linux is so popular that even Microsoft has embraced it for its cloud platform. No one has ever expected of this in the past. Today Linux can run on a Windows machine without disturbing it . Ubuntu is one of the popular Linux distro. Taking online Ubuntu tour is one of the easiest ways to let your hands on Linux. Canonical the team behind Ubuntu offers a web application which simulates Ubuntu desktop environment in your web browser. Just type http://tour.ubuntu.com/en/ in your browser or click here to explore Ubuntu desktop . If you are an expert or had some experience with Linux commands. You can use Linux in its original form using command line interface (CLI) inside any latest web browsers. Just head over to http://bellard.org/jsLinux/index.html or click here and start using Linux CLI. The earlier options allows you to experience Linux without actually installing it on your machine. So now lets try installing Linux. You can easily install Linux on your windows machine, just as you install any other software you install on windows. This can be possible with WUBI. WUBI is a Windows based Ubuntu Installer, a small utility that helps you install Ubuntu inside windows using Installer. Here is a guide to install Ubuntu using WUBI. Download the WUBI utility from here and the install it. Start the WUBI utility and in the installation directory, select the Ubuntu flavor to install it from the drop down menu. This will proceed with the regular Ubuntu installation process and once done it will prompt you to reboot. After reboot you can switch between Windows and Ubuntu in the Boot manager. Opt for Ubuntu to check its features. 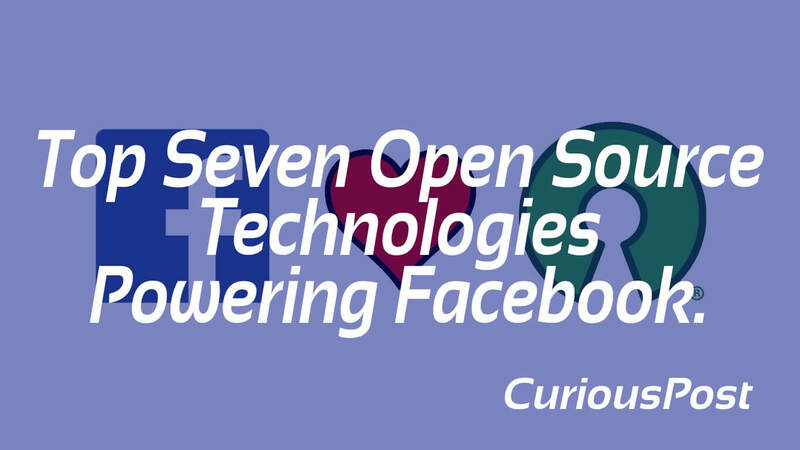 Recommended: Top Seven Open Source Technologies Powering Facebook. Note: WUBI doesn’t require separate partition. It creates a separate file as the Ubuntu drive. A Live CD/DVD contains a bootable OS, the core program of any computer. which is designed to run all your other programs and your hardware and software. Live CD/DVD’s have the ability to run a complete modern OS on a computer even without secondary storage, such as hard disk. It directly runs the OS and other applications from DVD drive itself, and helps you to try the OS without installing it. A live CD/DVD help you taste the real flavor of Linux by moving from the windows environment without affecting/disturbing it. Here is a guide on how to create and use live CD/DVD . First of all download the desired Linux distro live CD image from any repositories like..
Now configure your BIOS to boot CD/DVD. Once done you’re ready to boot into Linux. Just put the CD/DVD in the disk tray and reboot your PC. When the boot is complete, you will see that you have booted into Linux. The only setback of Live CD is that, everything is temporary and starts from scratch with the next boot. If you ask the question “How can I try Linux if my system doesn’t have a disk drive” . Then here is the answer “why not try using a USB stick/pen drive”. Yes you can boot Linux from a pen drive too. Any regular USB stick can come in handy to install Live Linux distro.This technique requires a pen drive with a minimum capacity of 2GB. Plug in your USB drive into one of your USB ports. Now follow a couple of very easy self-explanatory steps that guide you through the process of creating a Linux bootable pen drive. These steps vary according to the utility you have chosen. Once finished, it will create a Linux bootable USB flash drive ready. Configure your BIOS to boot from USB and reboot to run Linux from USB. The added benefit with this technique is that you can store some data on the drive . Also it gives you a flexibility of using Mobile OS, ready to use anywhere. Just plug n Play. Note: This process will format your entire pen drive. So backup your data. VMs completely isolate all Linux versions from the host Windows system. There are many VMs in windows and VirtualBox is one among them, which is a free and open source. Download it from here and experience running multiple Linux distros simultaneously. This is how you can experience Linux on Windows. If you are looking to taste Android on Linux then you should know about the Android Emulators For Linux which allows you to run Android apps on Linux machines. For more Linux How To’s stay tuned CuriousPost. Spread the word by sharing this article with your friends. We need your help to grow. Previous story What’s new in Microsoft Office 2016. WUBI isn’t recommended at all, i don’t think it is even developed anymore. 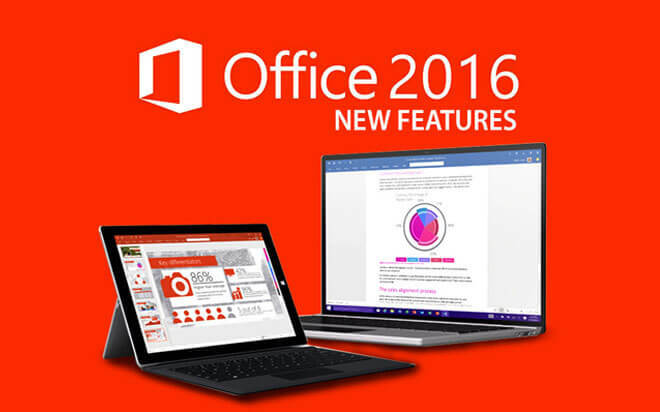 Softwares	What’s new in Microsoft Office 2016.